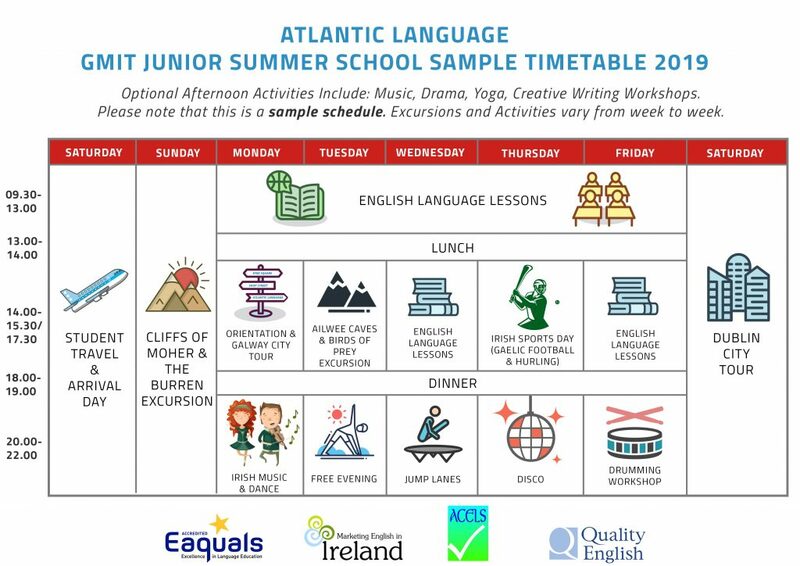 Atlantic Language Galway’s Junior Summer School runs for a period of four weeks in July 2019 offering individuals and groups the option of a 2, 3 or 4 week fun language and activity programme stay. 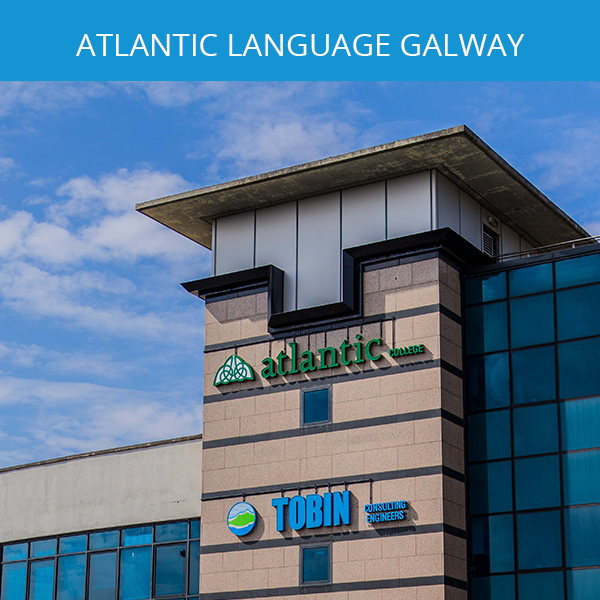 In 2018 Atlantic Language’s International Junior Summer School was awarded EAQUALS accreditation, one of the highest accolades available in the language travel industry, demonstrating the standard of excellence in our programme that has been offered to teenagers from all across the globe over the past 25 years. 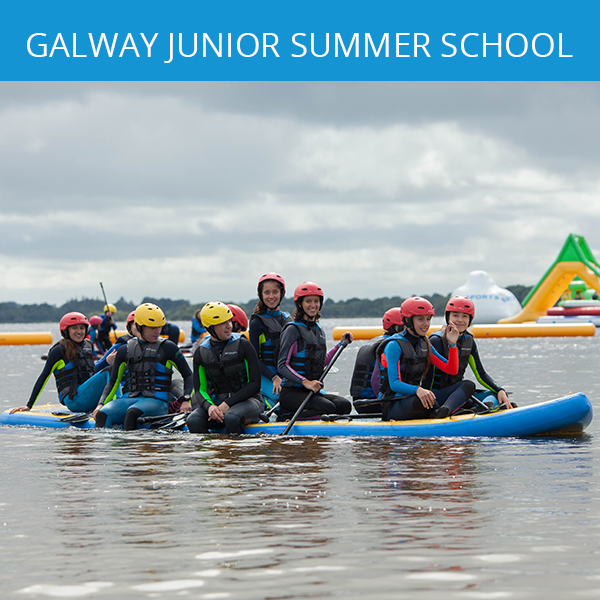 The four week fun-packed summer programme incorporates an intensive 18 hour English language tuition programme, a diverse and engaging activities programme, breath-taking full-day excursions along Ireland’s Wild Atlantic Way, full board accommodation with host families or residence and supervision ensuring parents that their sons or daughters are well looked after during their language holiday. 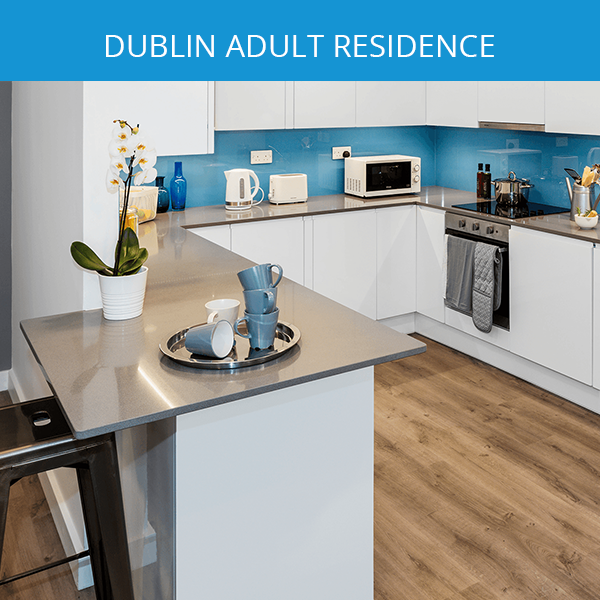 Students can travel into any airport in Ireland, and transfers can be arranged for them to reach the West of Ireland in a safe and secure way. 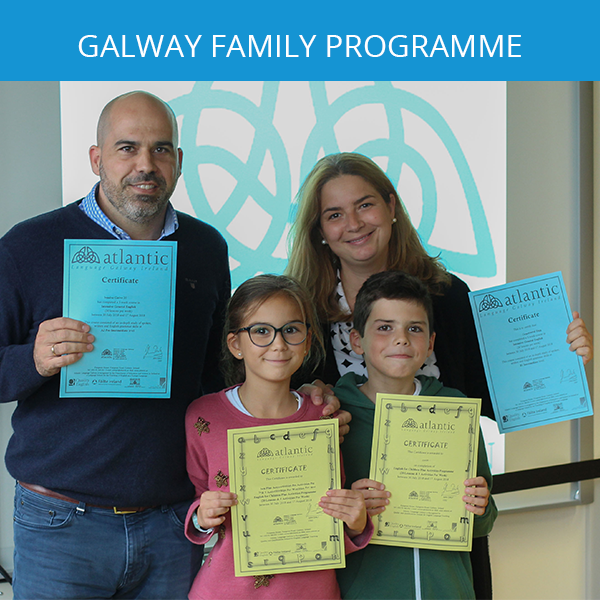 Students have the opportunity to make life long friends during their stay, as well as to experience the warmth and friendliness of Galway people and magic of the city of culture. 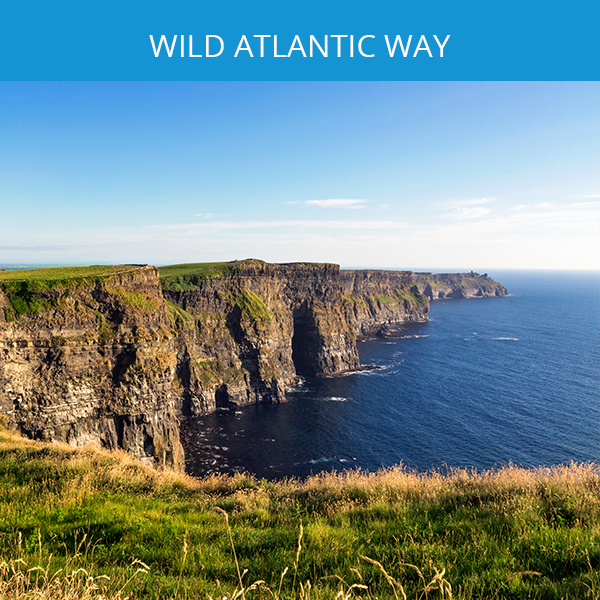 1 full day excursion at the weekend to enjoy breathtaking Irish scenery along the Wild Atlantic Way (Cliffs of Moher, The Burren, Aran Islands, Connemara and Kylemore Abbey). 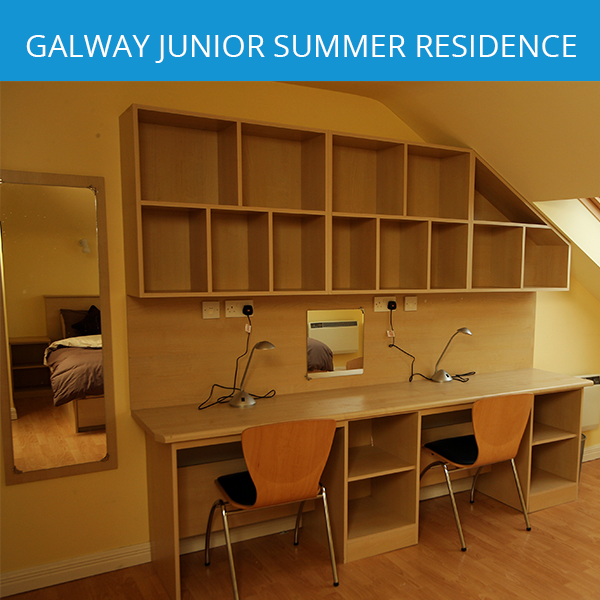 Full Board Accommodation with friendly Irish host families or student residence accommodation. 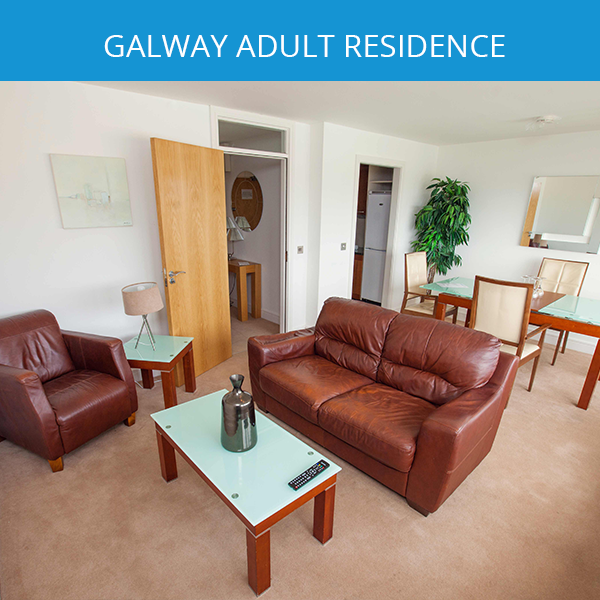 Located in the warm and friendly city of Galway, the European Capital of Culture 2020, and home to the internationally acclaimed Galway Arts Festival. State of the art facilities- third level campus with lecture halls, sports halls and sports pitches. 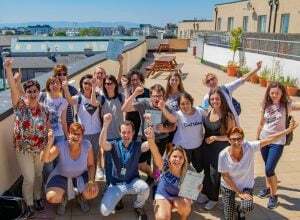 International classes- students from Argentina, Austria, Belgium, Brazil, Bulgaria, France, Germany, Italy, Kazakhstan, Poland, Russia, Spain, Sweden, and Switzerland and more each year. 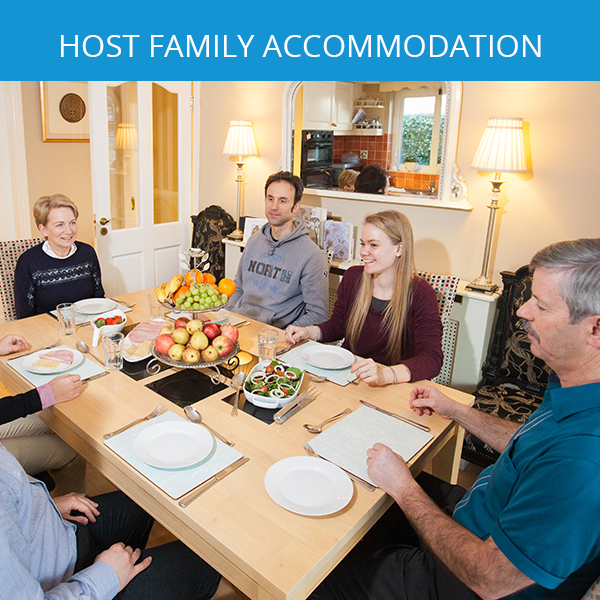 Check out our sample timetable! 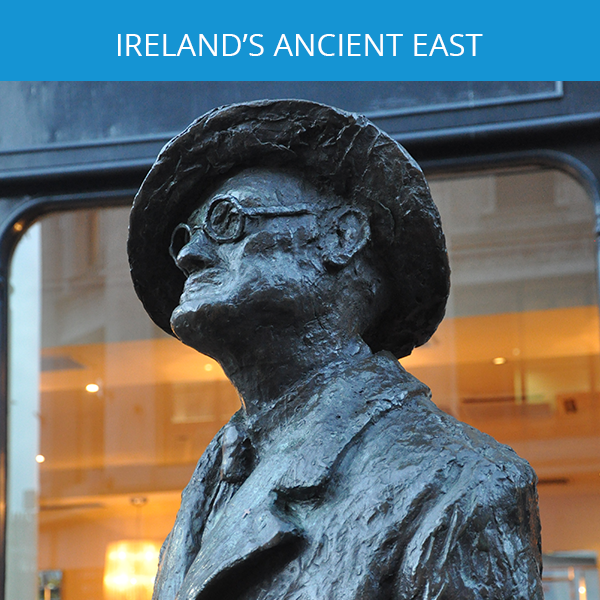 Our highly qualified and friendly teachers use the most up to date methods in an interactive learning environment. 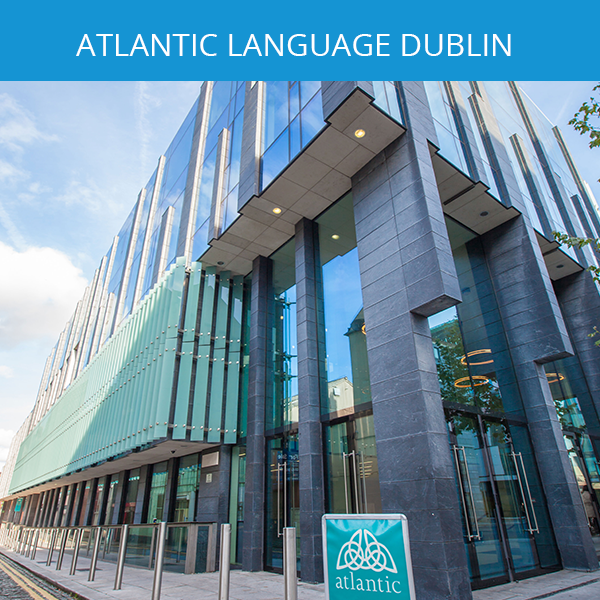 Classes are designed to develop your communication skills and build your confidence in using English.